The GSP 350 headset delivers an immersive experience for PC gamers thanks to Sennheiser’s high-end acoustic technology and Dolby 7.1 Surround Sound. 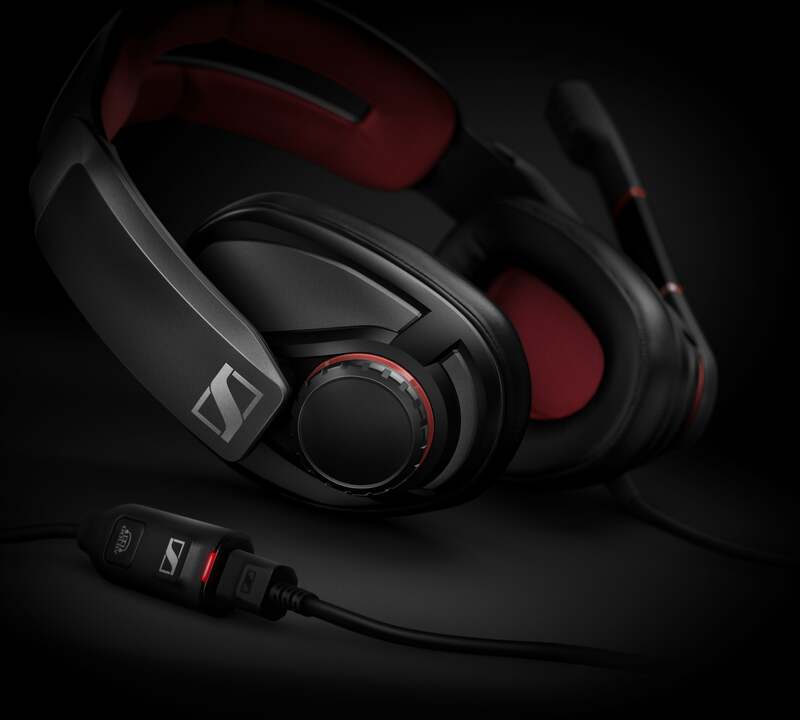 As one of the first products in Sennheiser’s all new gaming portfolio, the closed-back GSP 350 headset sports a new design that fuses fresh looks with high-end features for gamers. Its memory foam ear pads offer a best-in-class acoustic seal to allow you to focus on the game without being interrupted by outside sound. The ear pads have been designed in accordance with Sennheiser’s dedicated research into the ergonomics of the human ear for superior comfort- even for longer periods of gameplay. It’s also easy to precisely adjust the sound experience. Sennheiser GSP 350.Image credit: Sennheiser. GSP 350 comes with a new Surround Dongle for PC to quickly toggle between stereo and Dolby Surround Sound, while Sennheiser’s software interface tailors the experience to each gamer, their game, or their surroundings. For team communication during gaming, the GSP 350 includes a broadcast quality noise-cancelling microphone that minimizes background noises and breathing sounds, so you can be sure to be heard by your teammates with perfect clarity. Want a better experience? Grab a GSP 350 headset and get in the game!